Al Chanthalak is one of the new stars in Sushi. 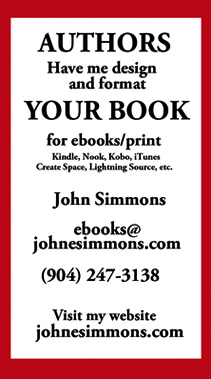 He and his partners operate Tomo’s of Jacksonville Beach to great public acclaim. 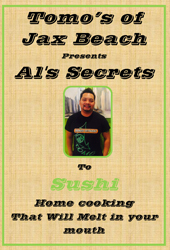 Al now shares recipies for great sushi at home.